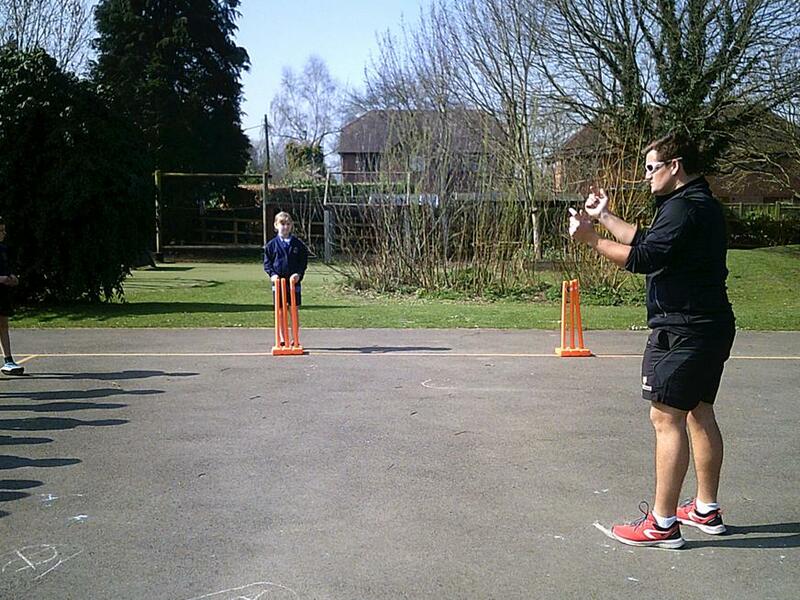 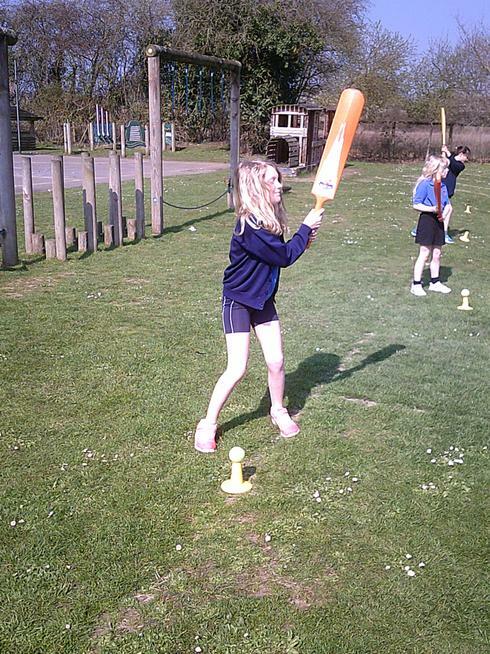 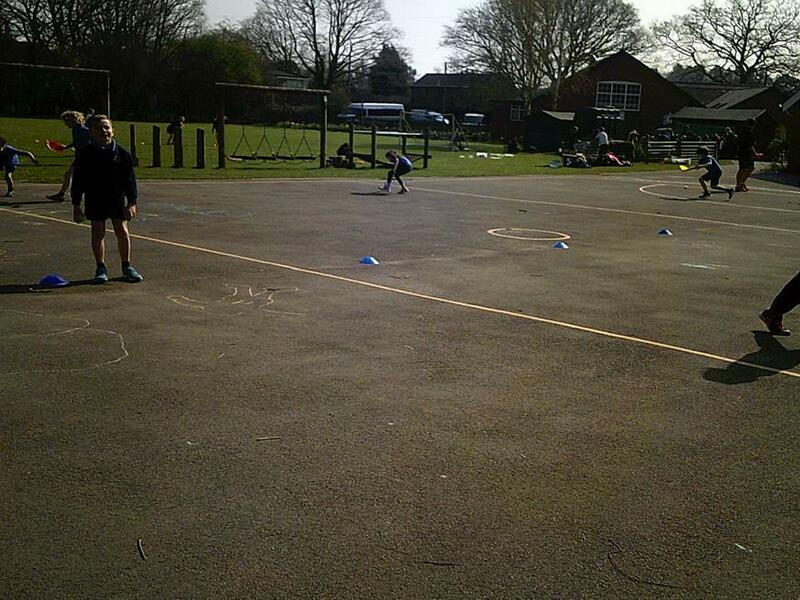 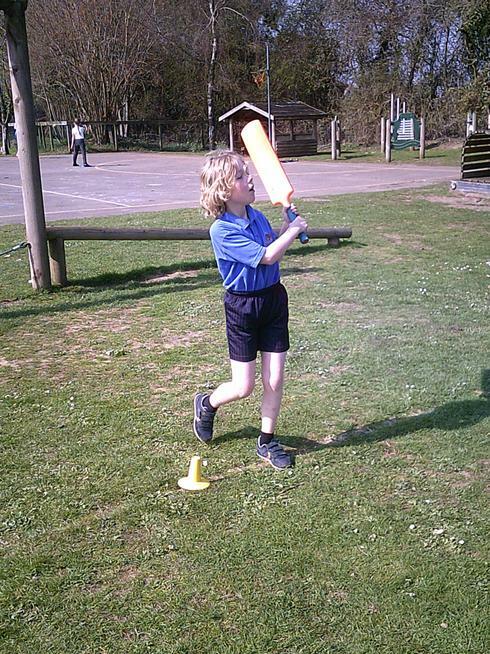 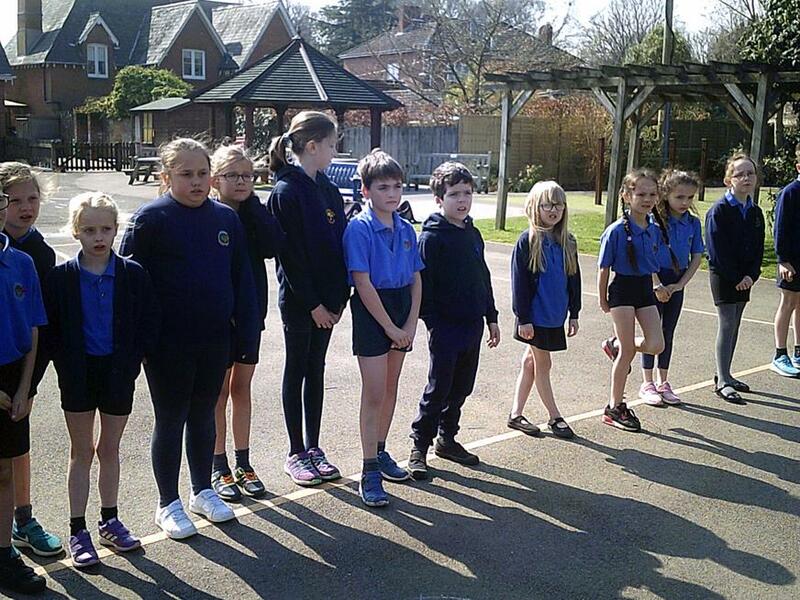 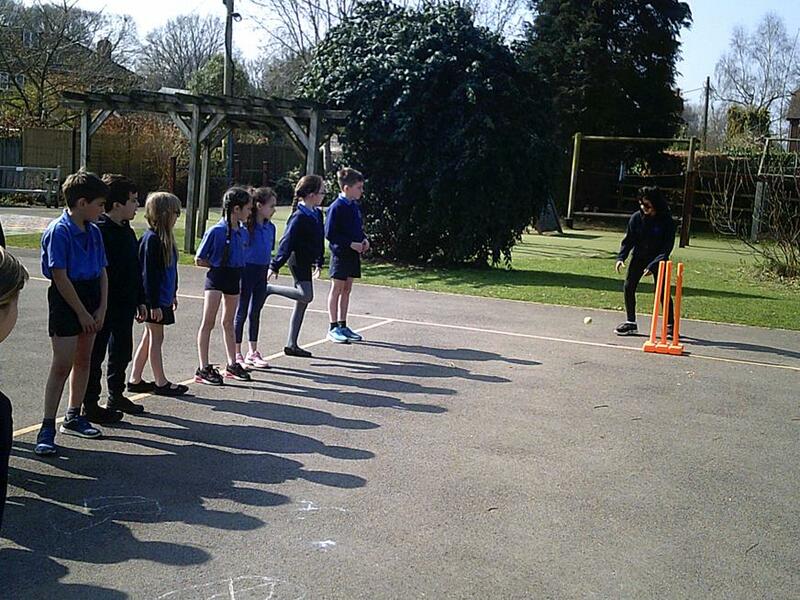 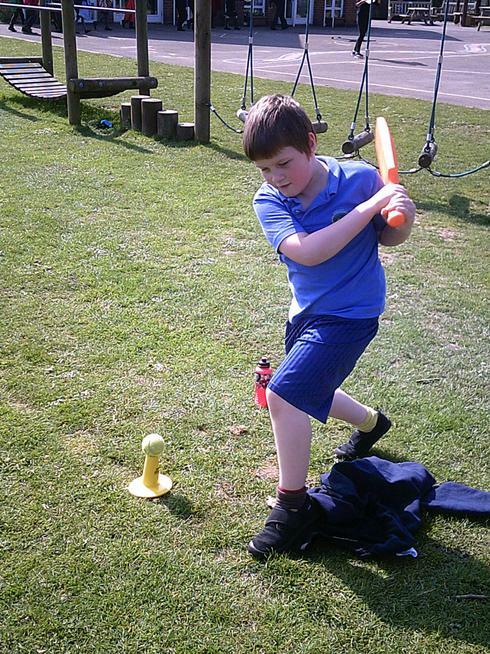 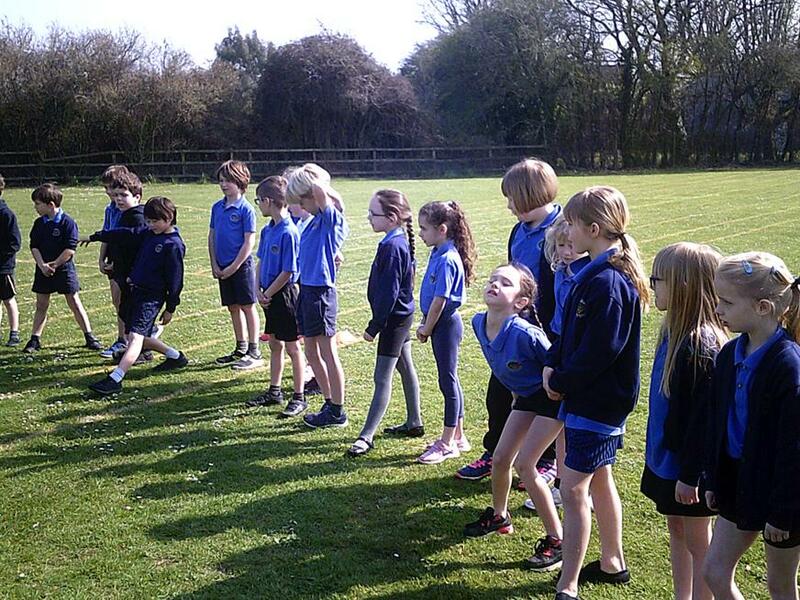 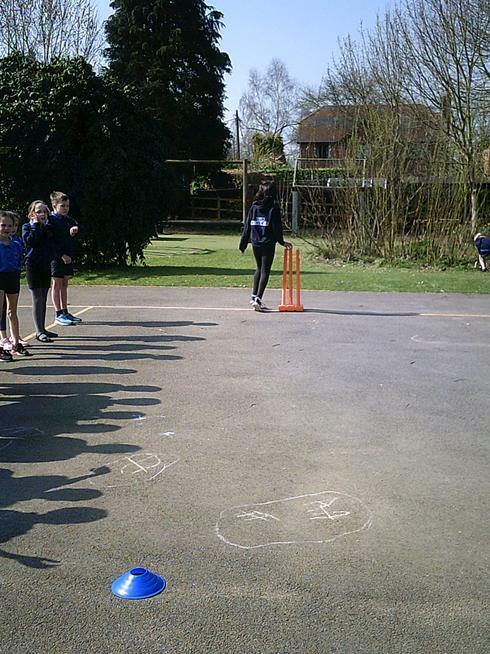 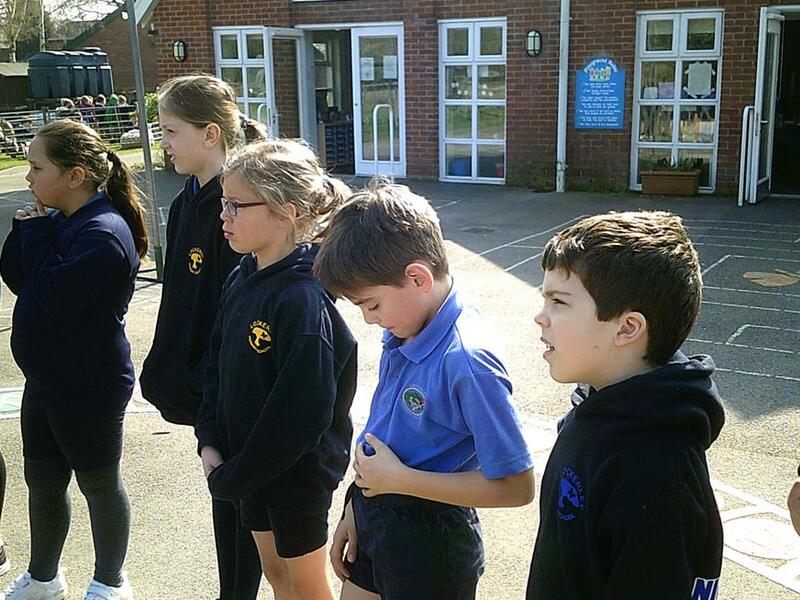 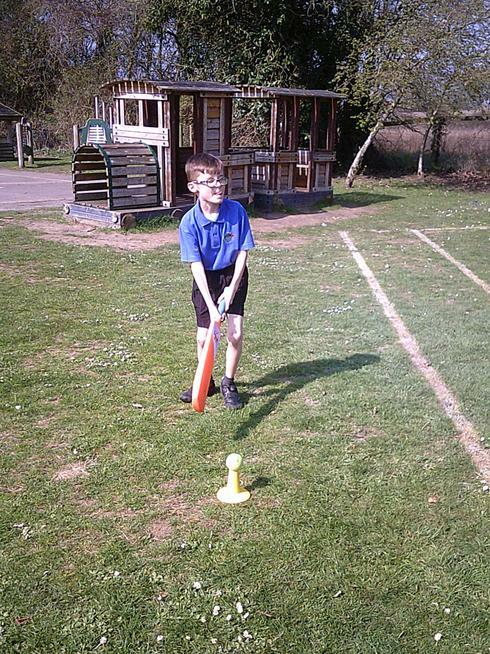 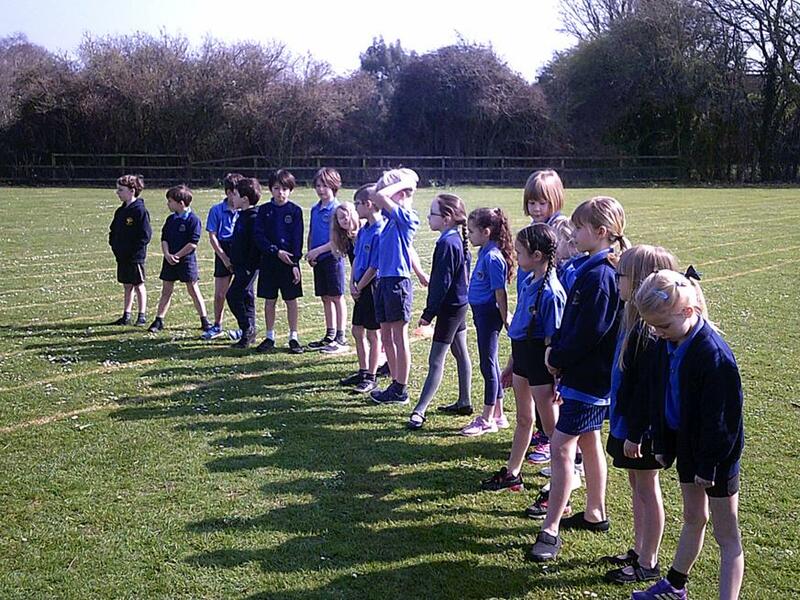 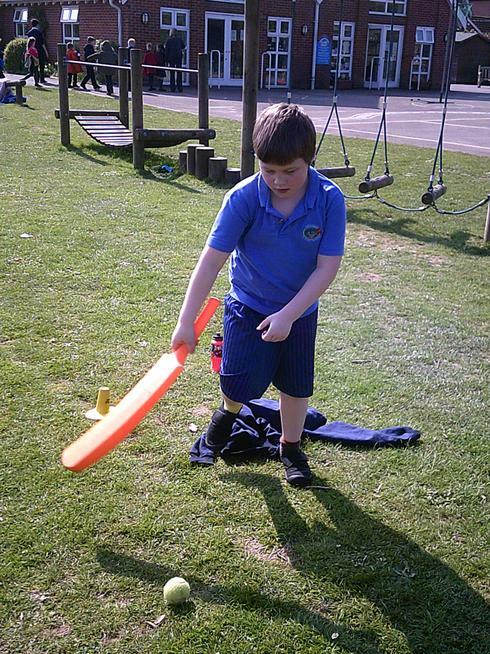 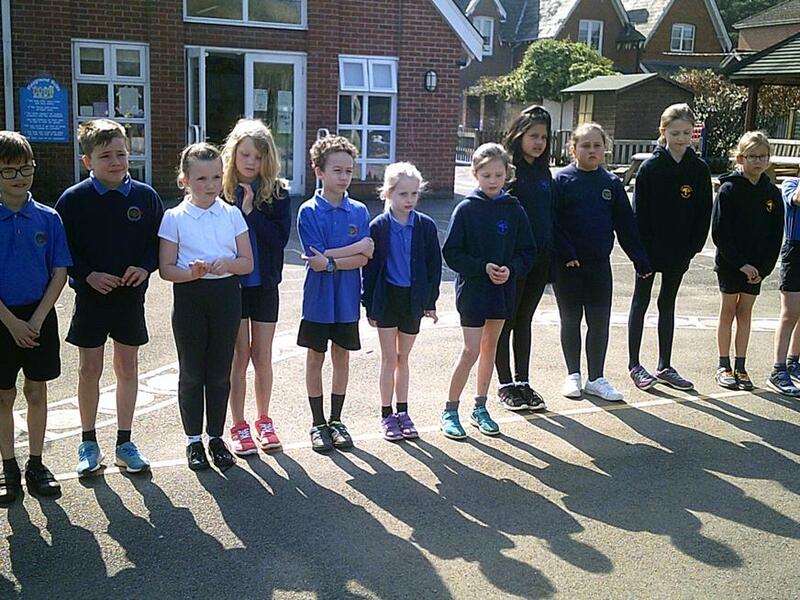 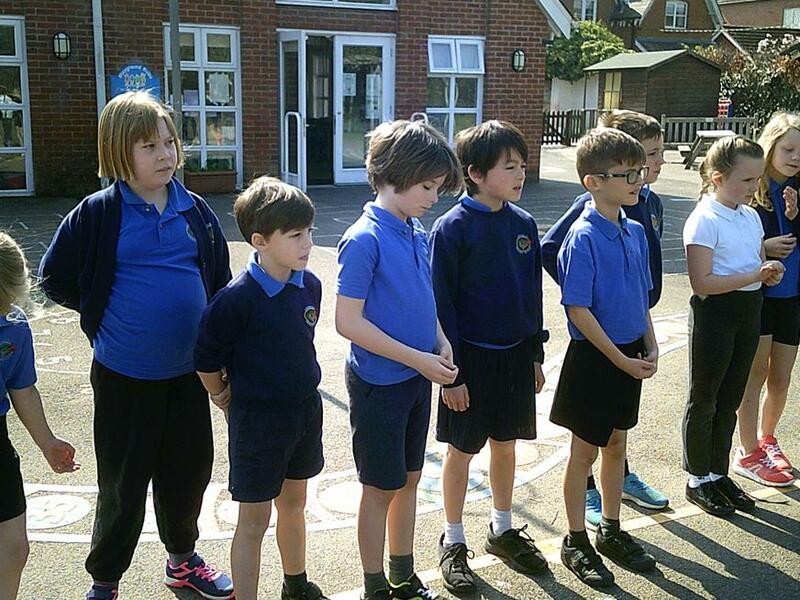 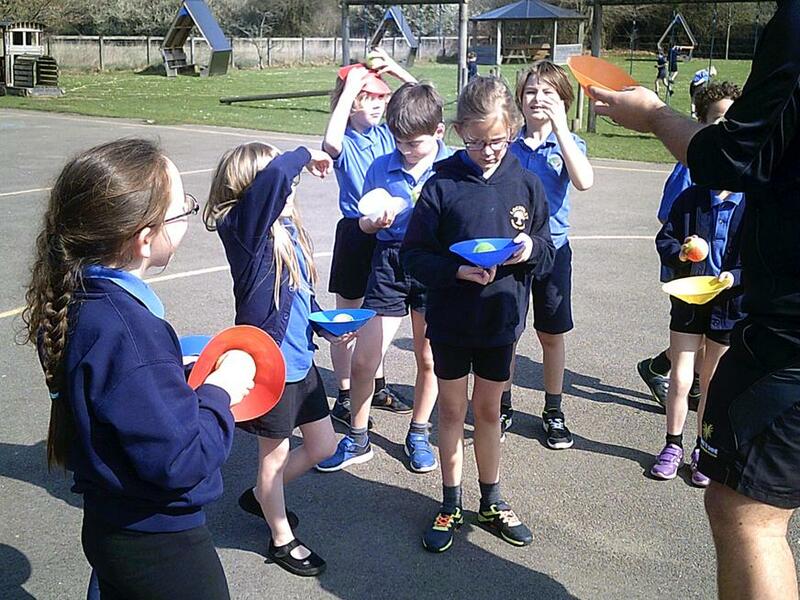 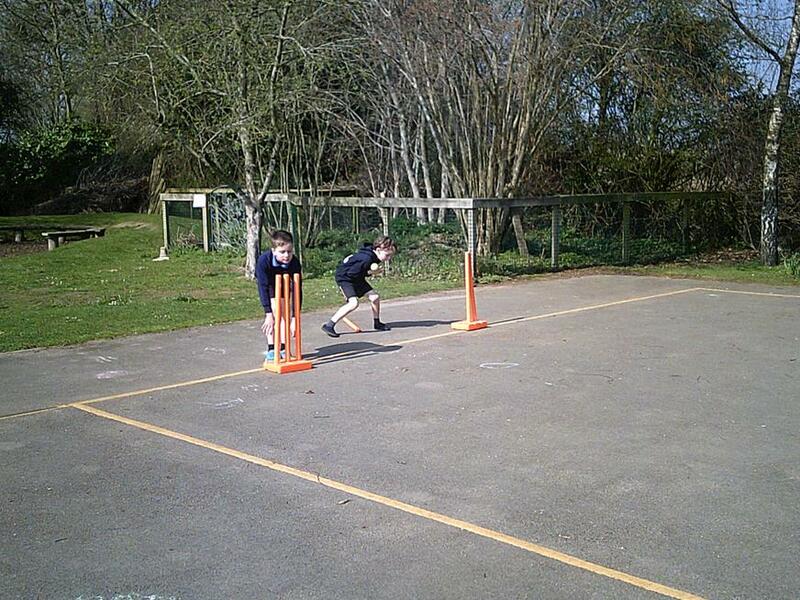 Swallowtails were privileged to have a Cricket coaching session from James at All Stars Cricket this morning. 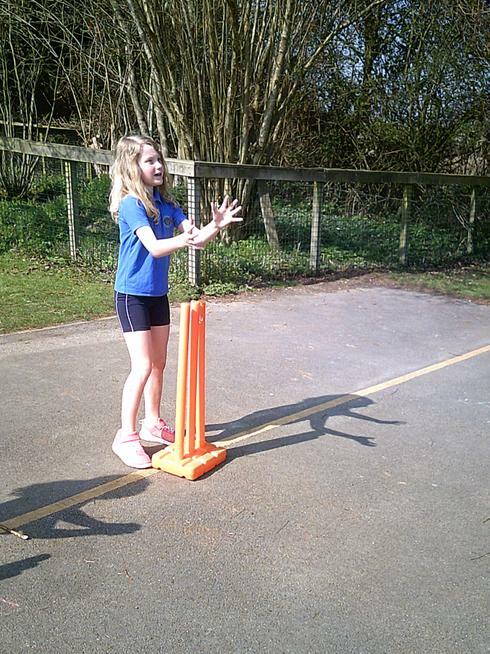 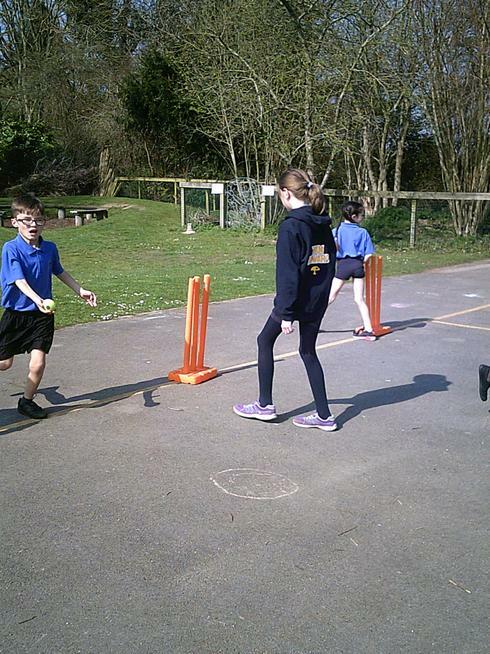 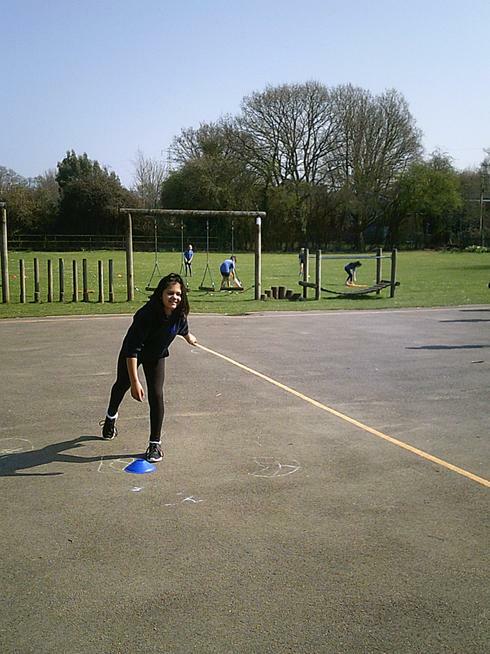 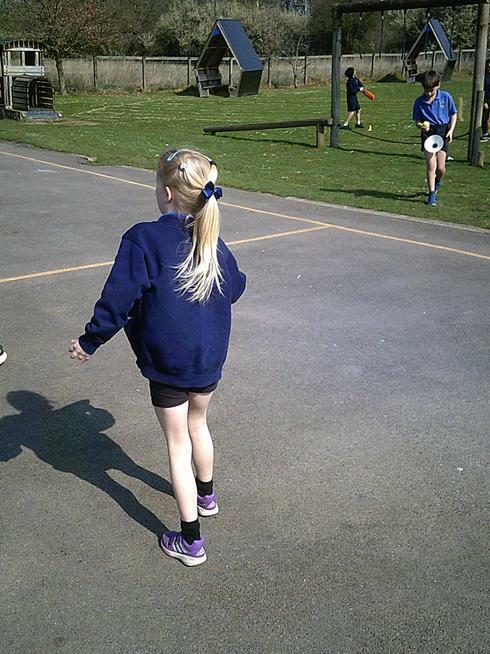 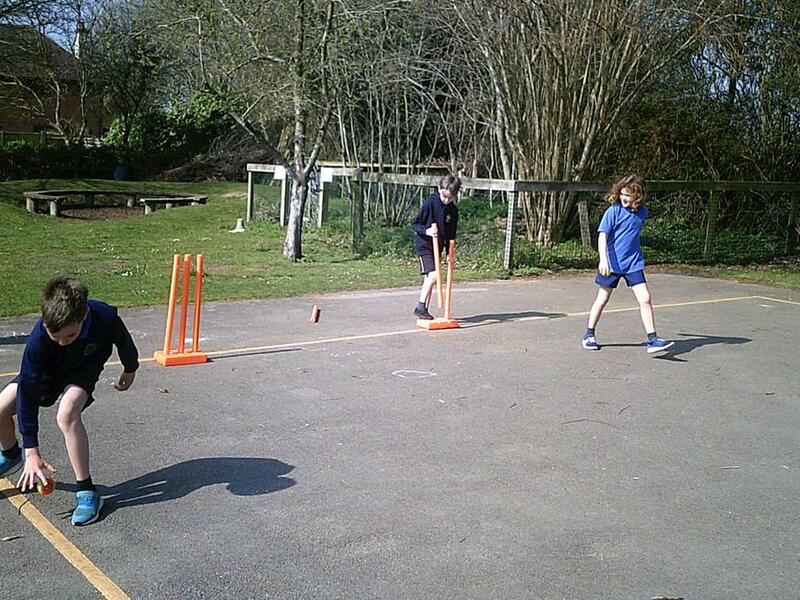 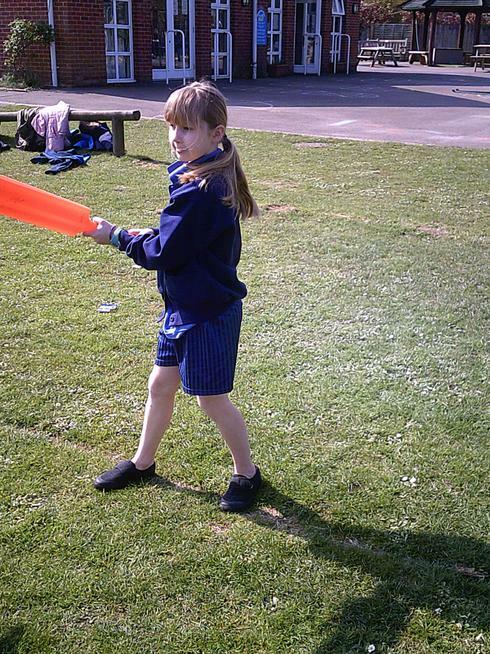 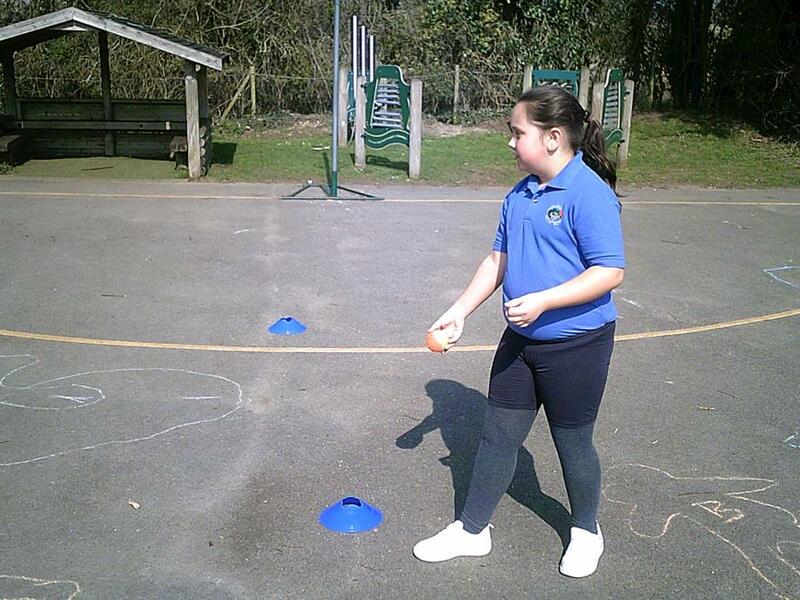 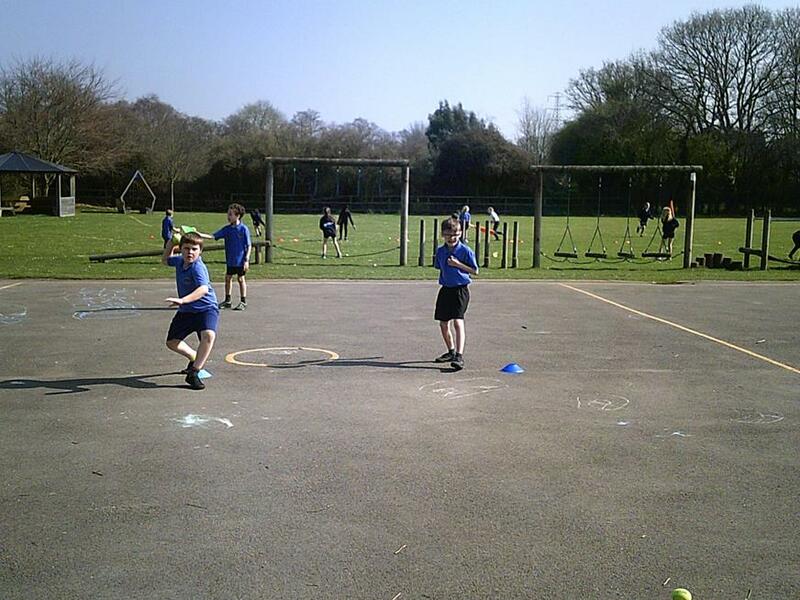 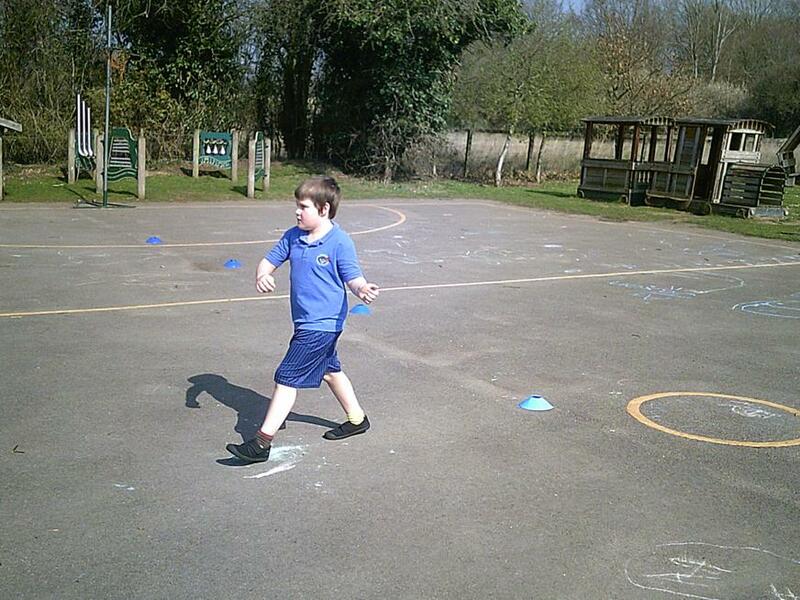 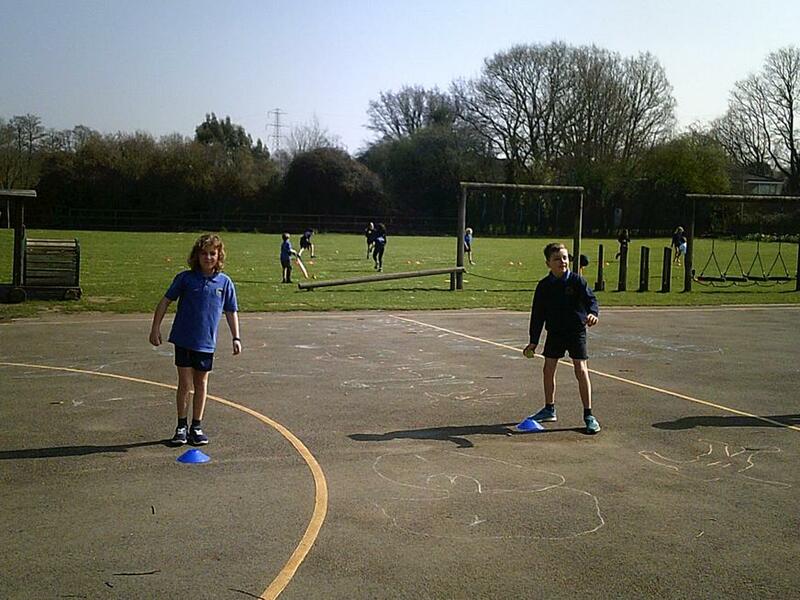 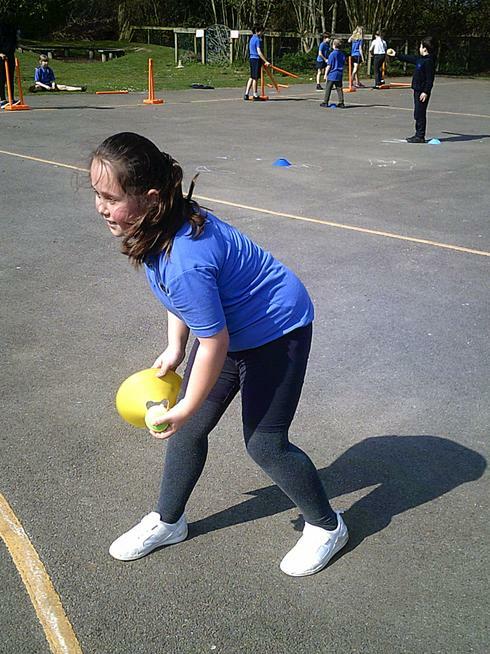 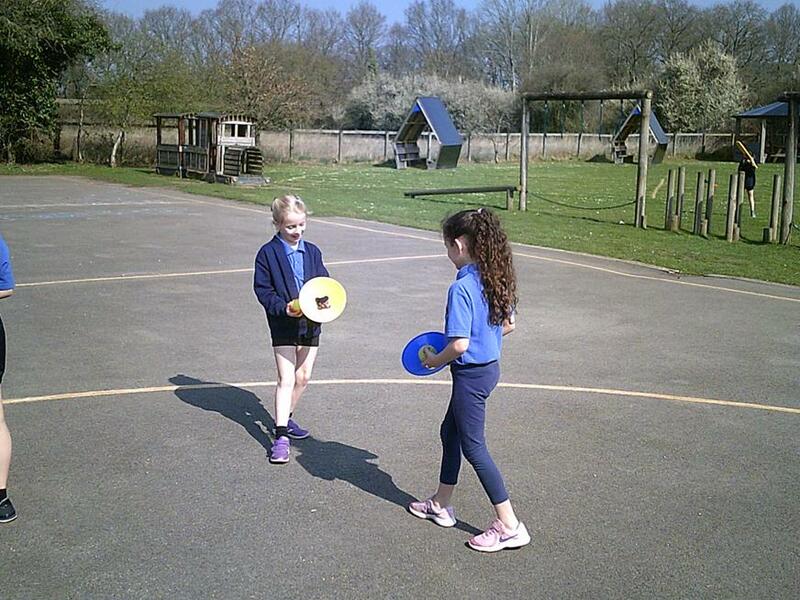 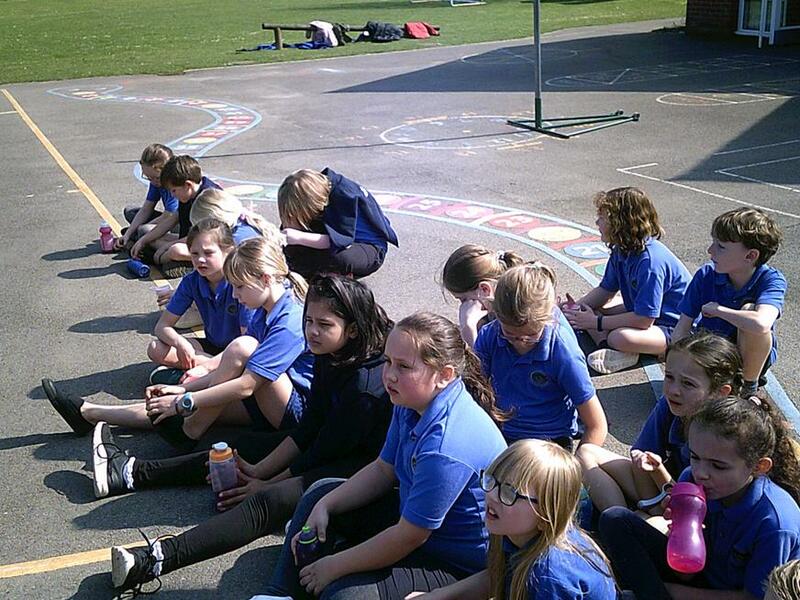 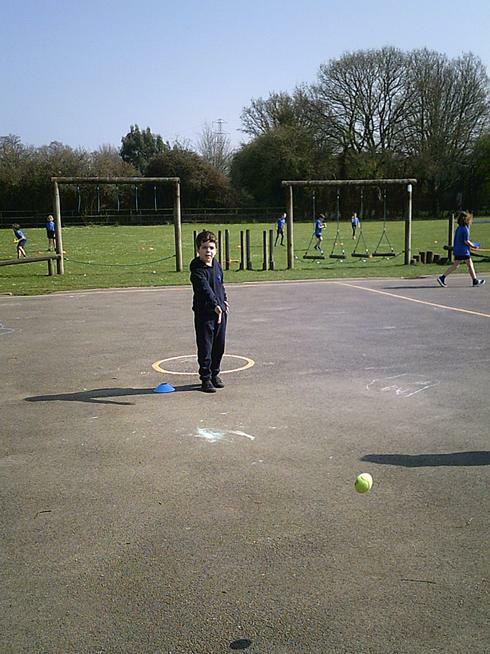 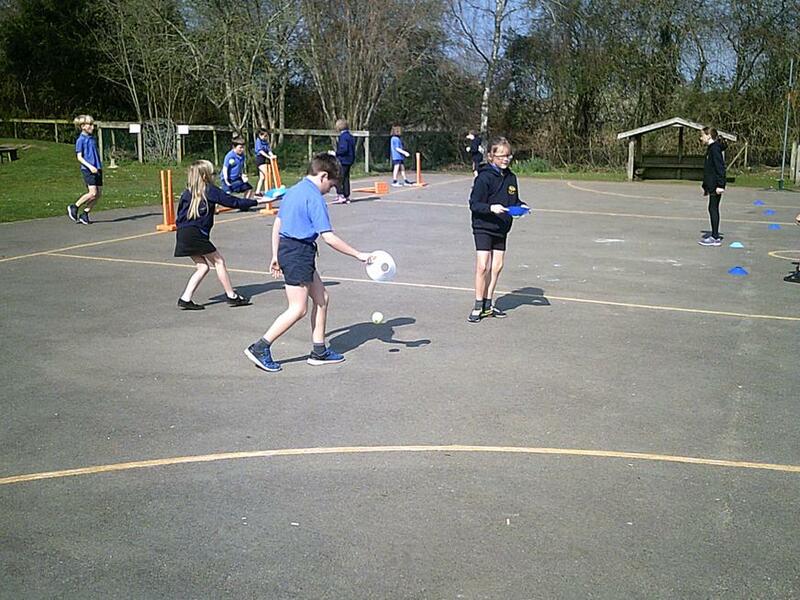 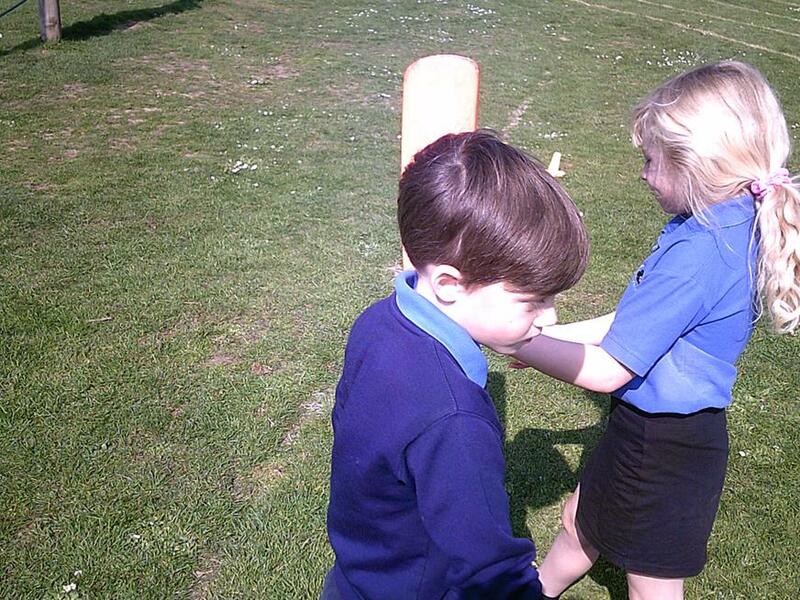 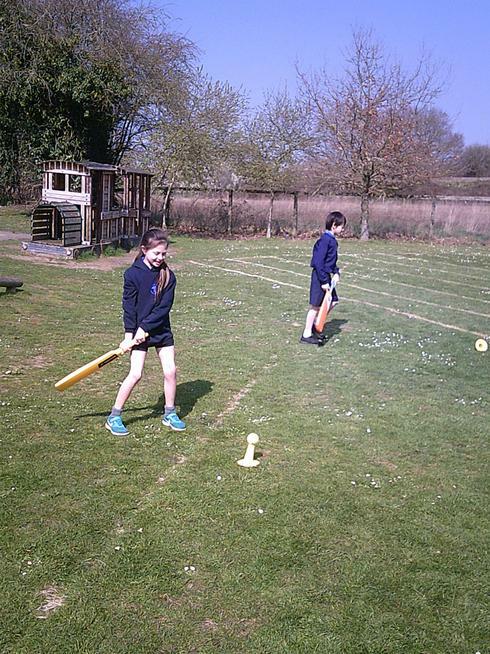 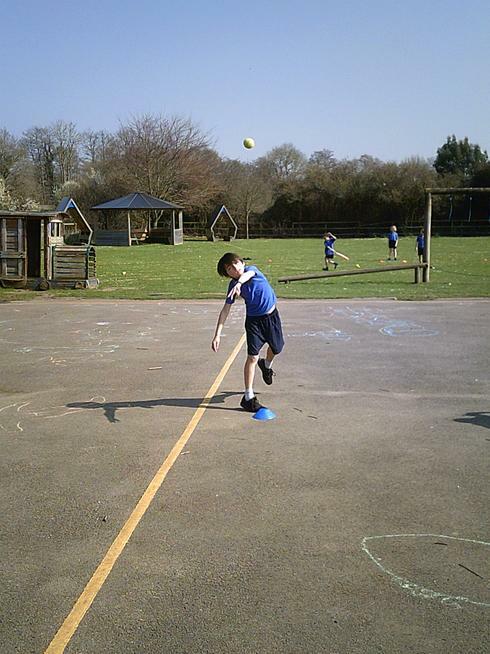 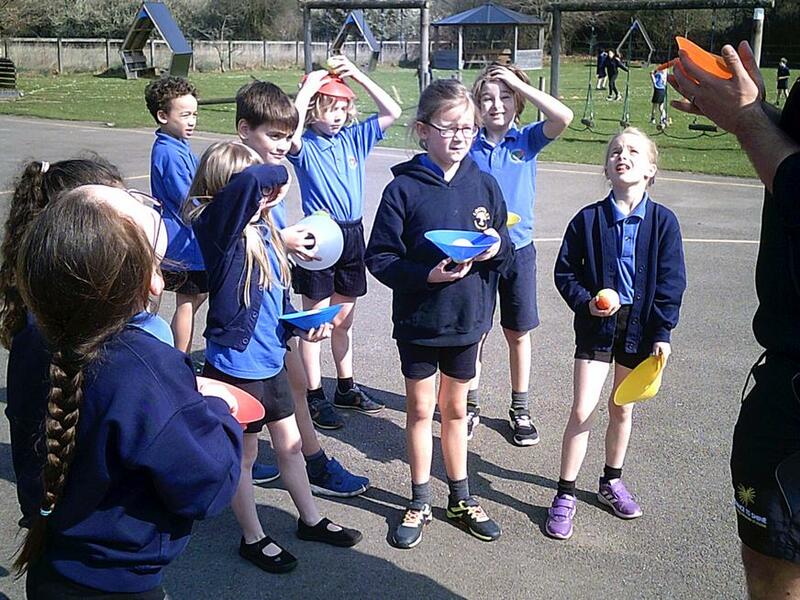 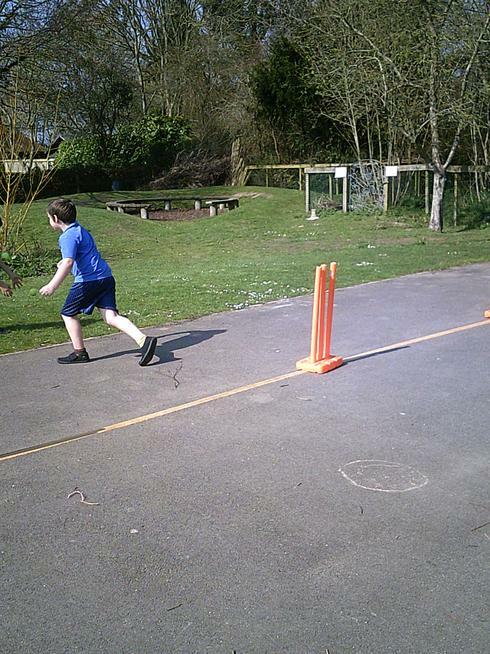 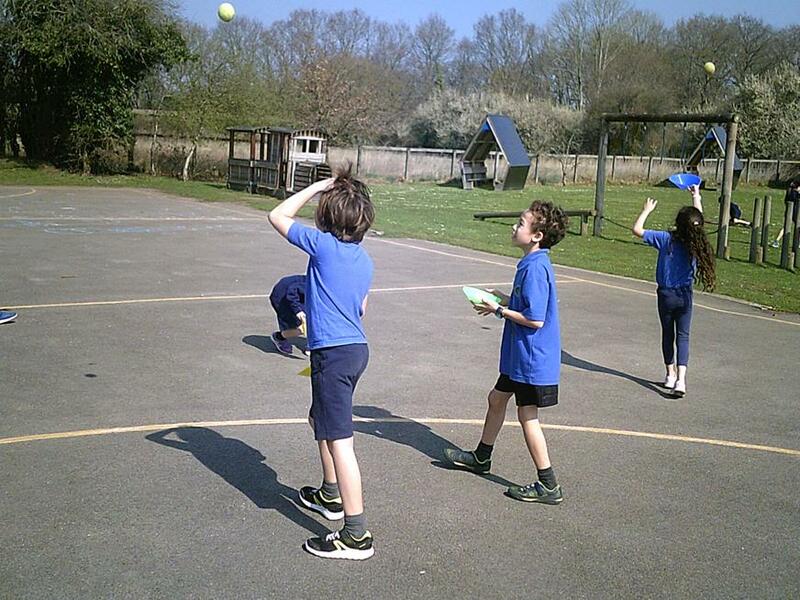 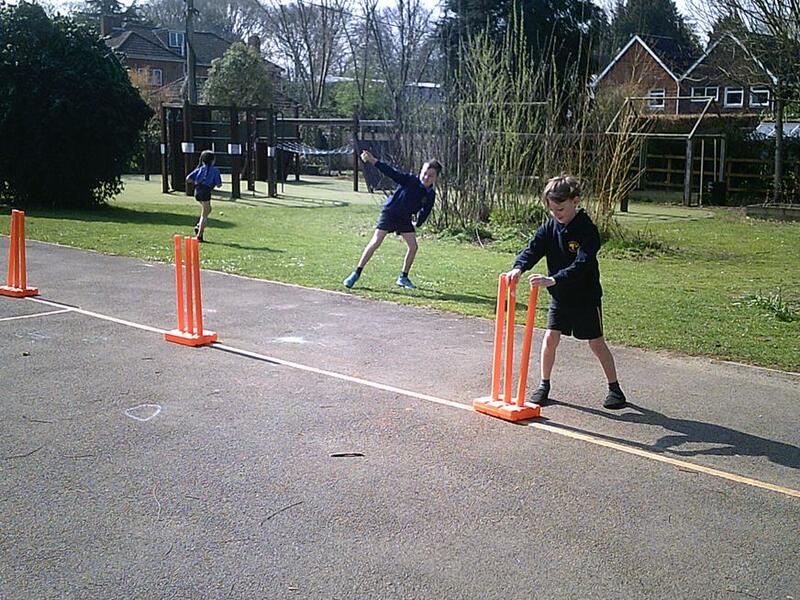 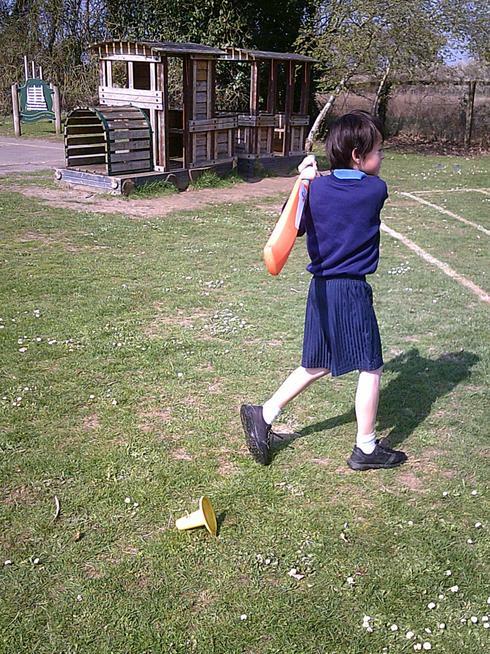 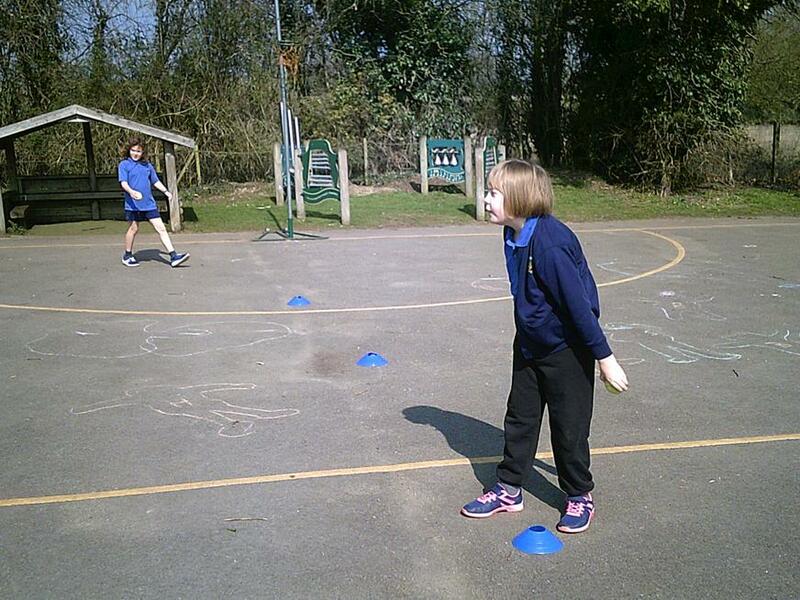 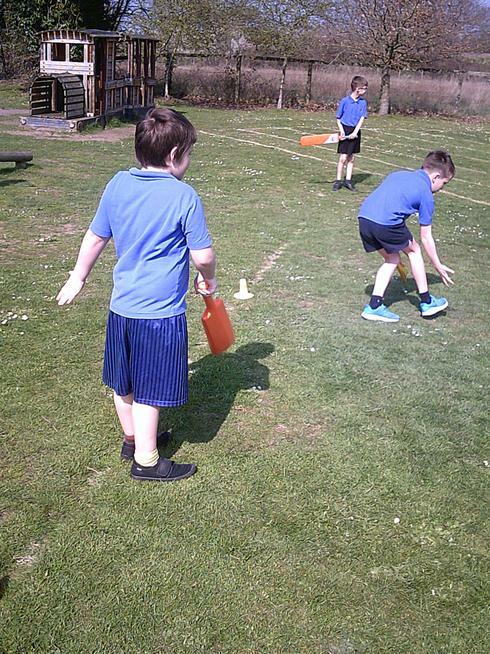 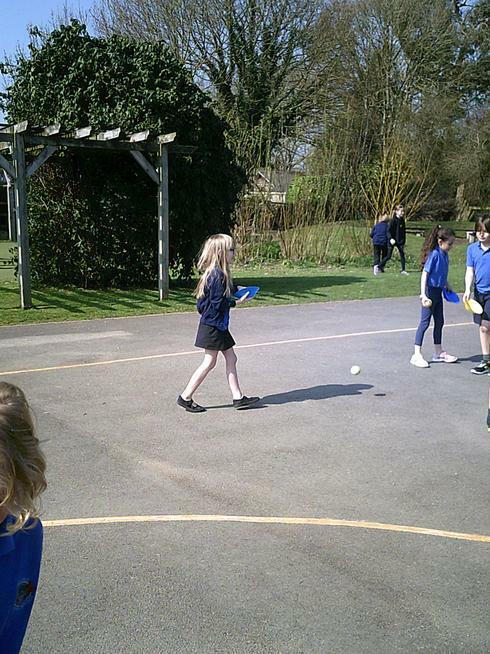 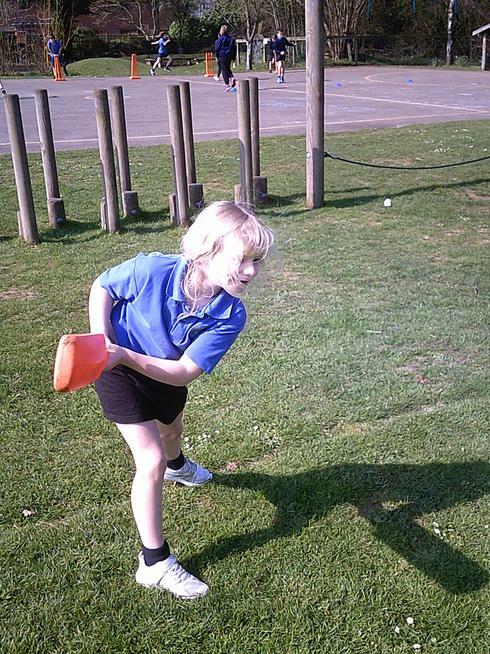 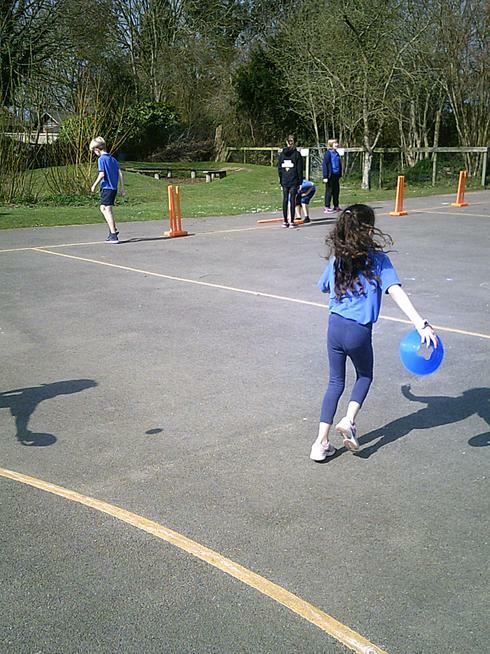 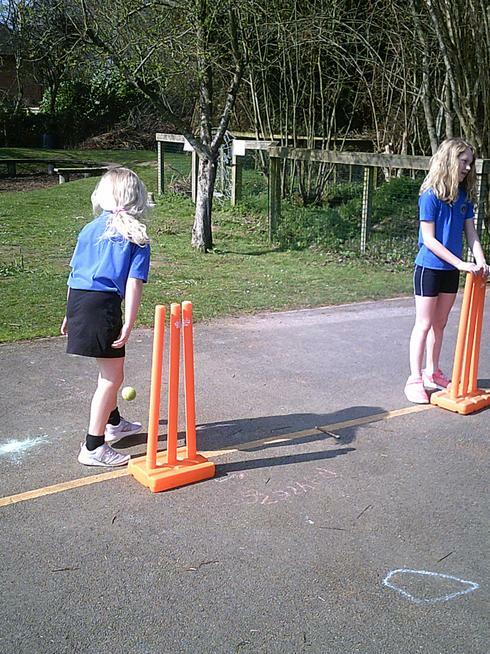 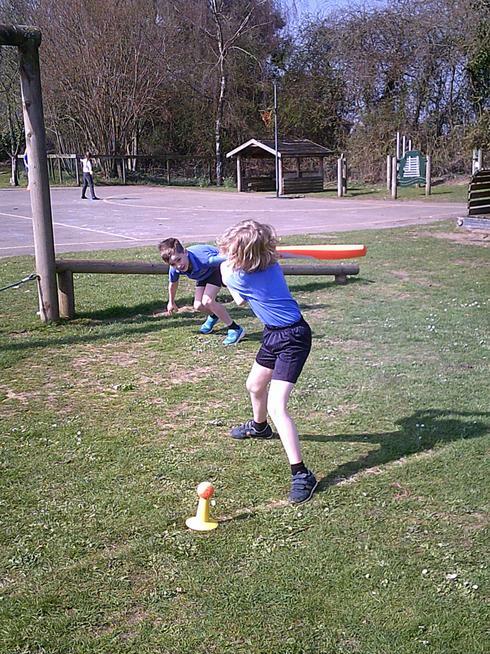 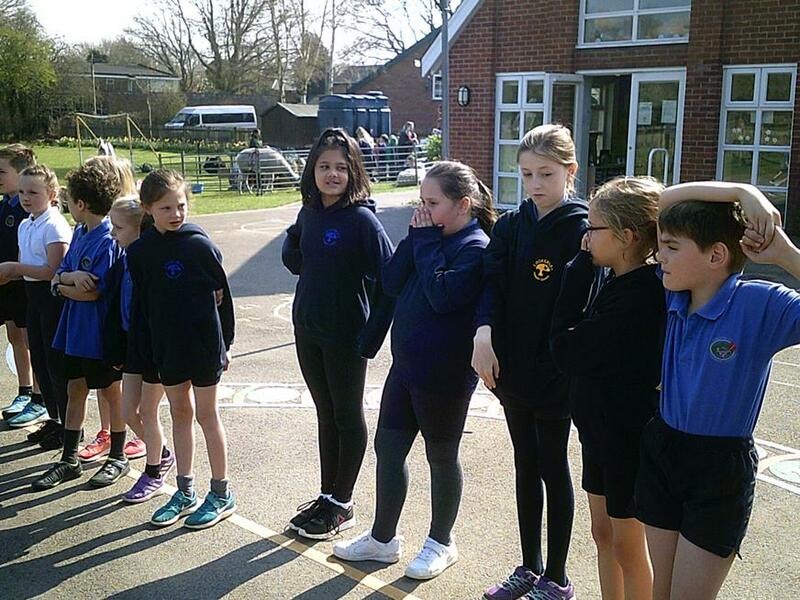 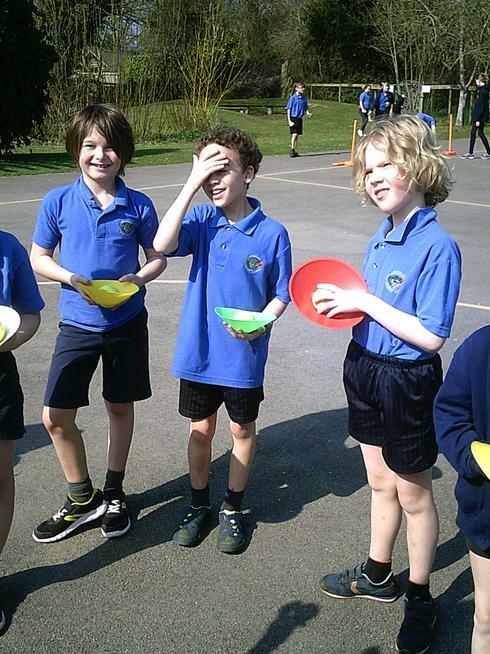 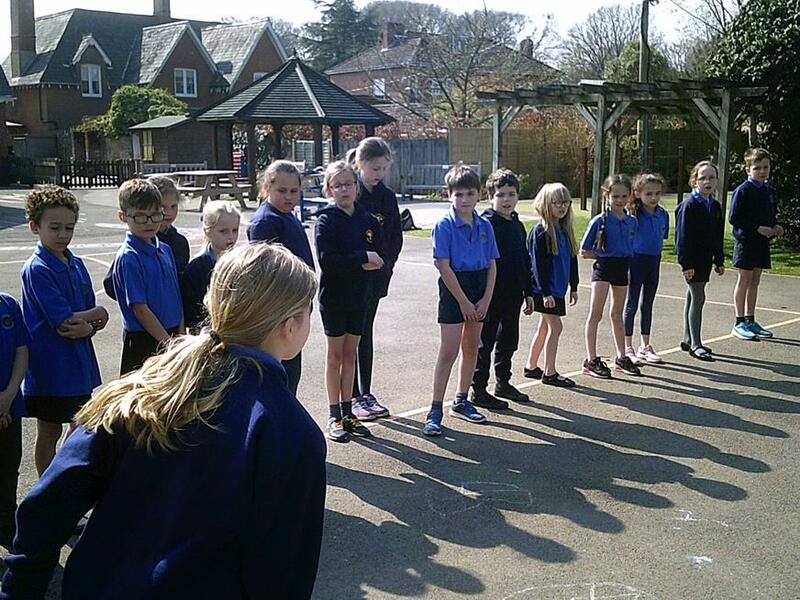 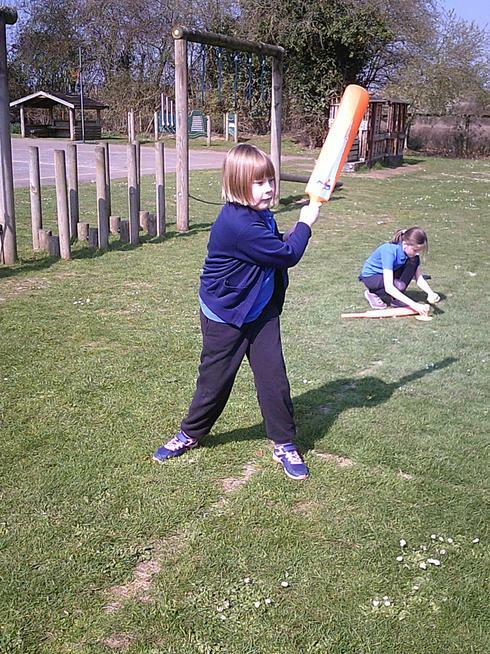 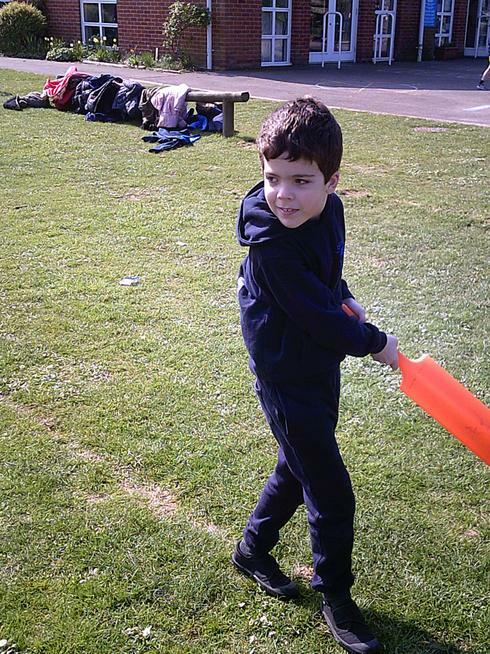 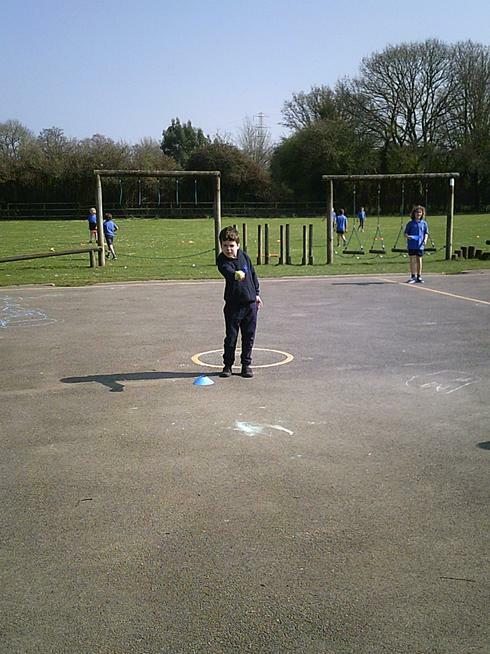 We did cricket with 3 different activities. 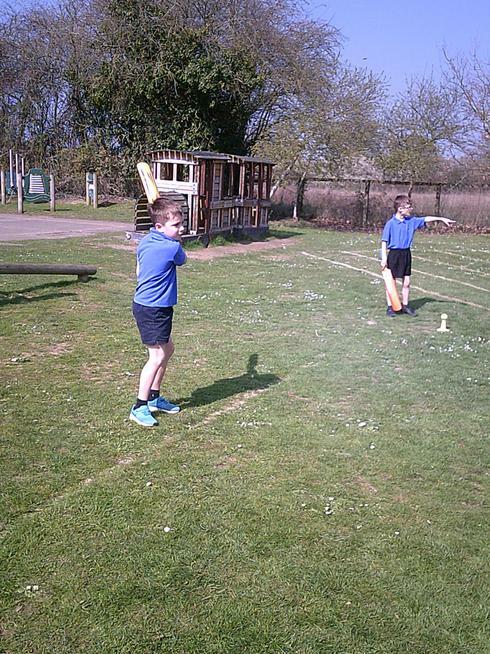 One was bowling, another one was catching the third was and batting. 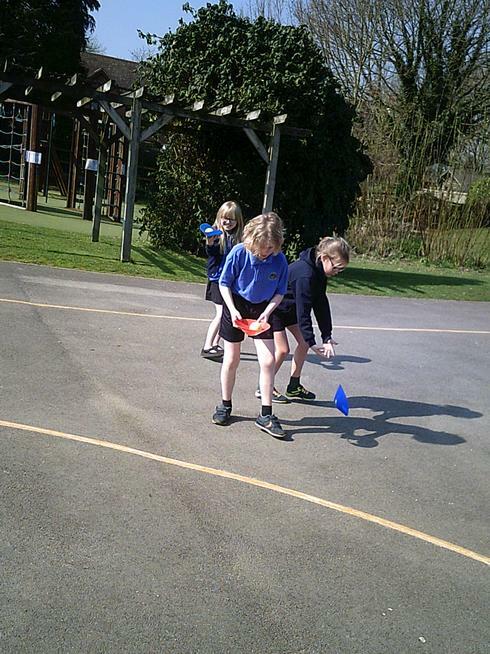 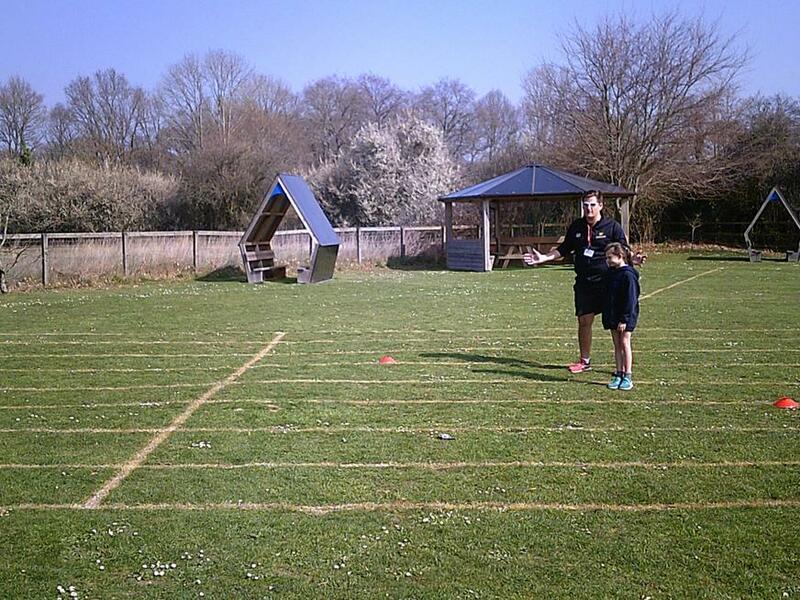 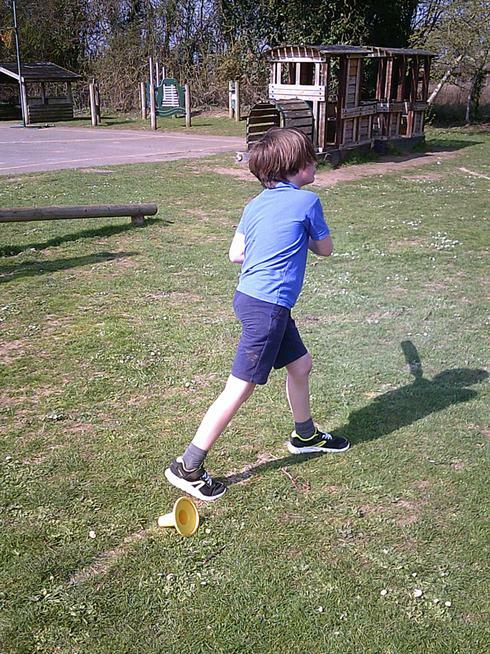 We were with the coach James and we had to do a lot of tricks with the cones. 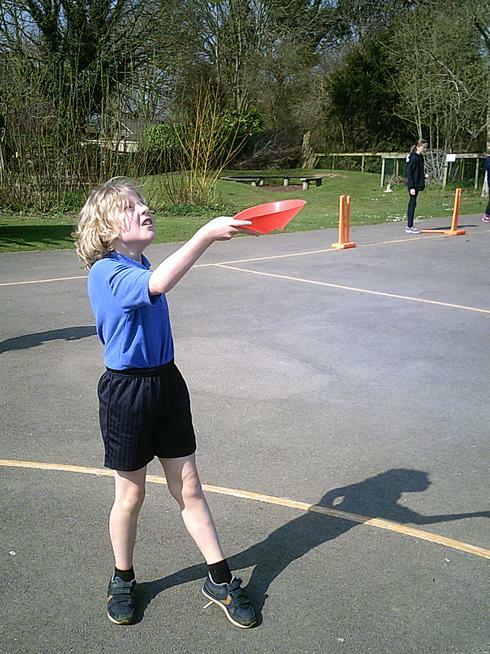 Some of the tricks throwing it up in the air and caching it on the dome side and the pointy ones. 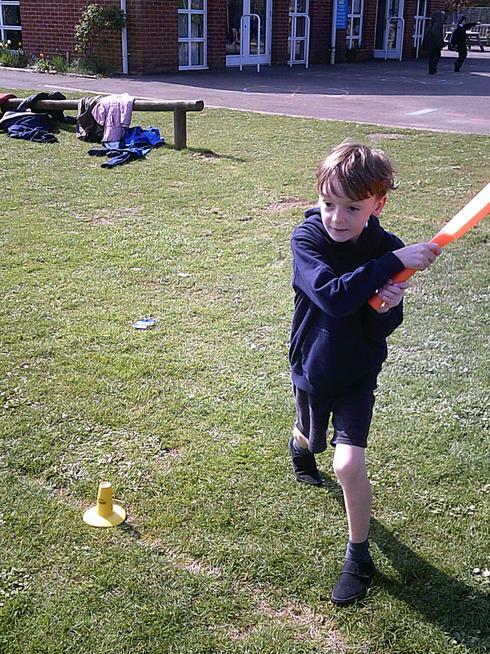 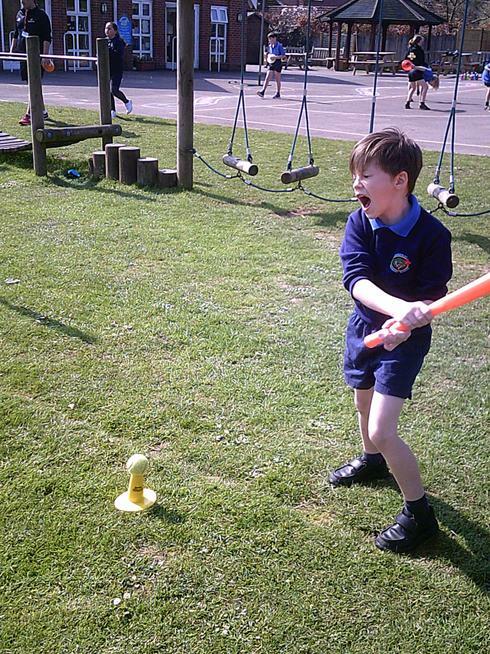 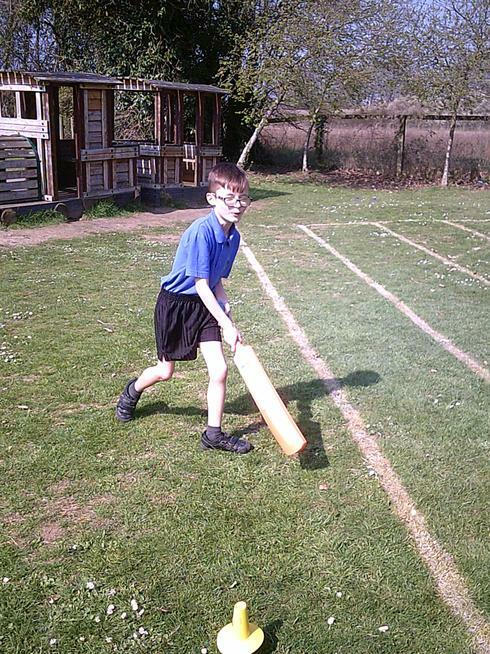 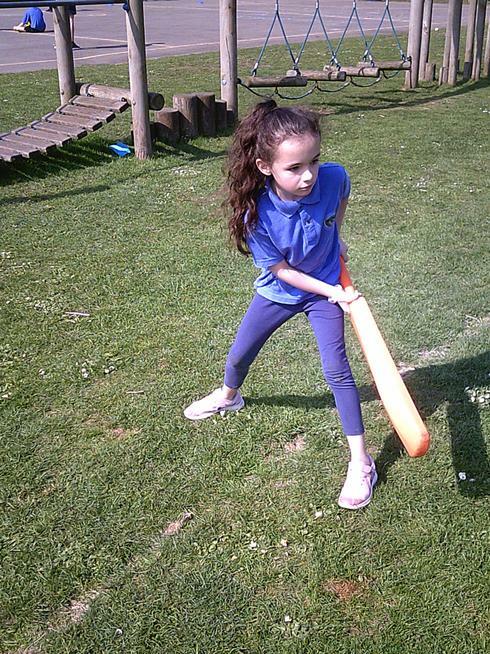 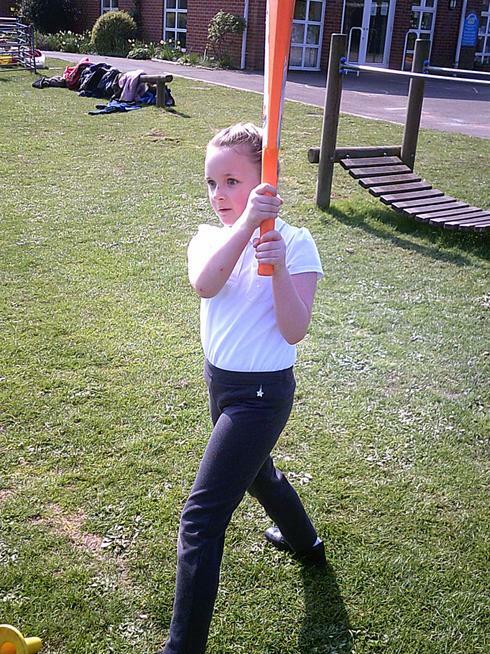 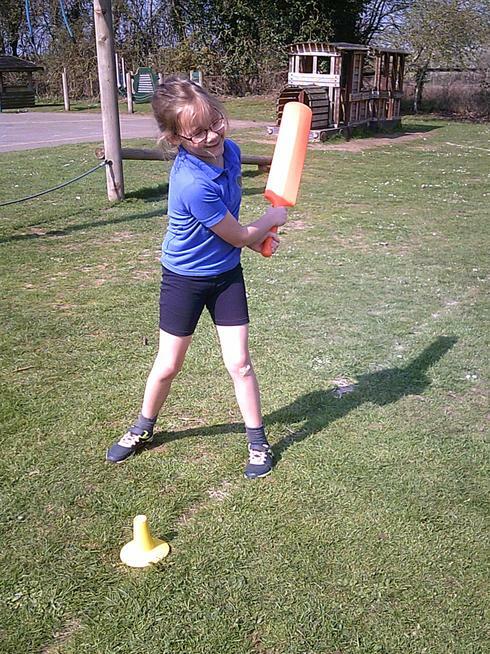 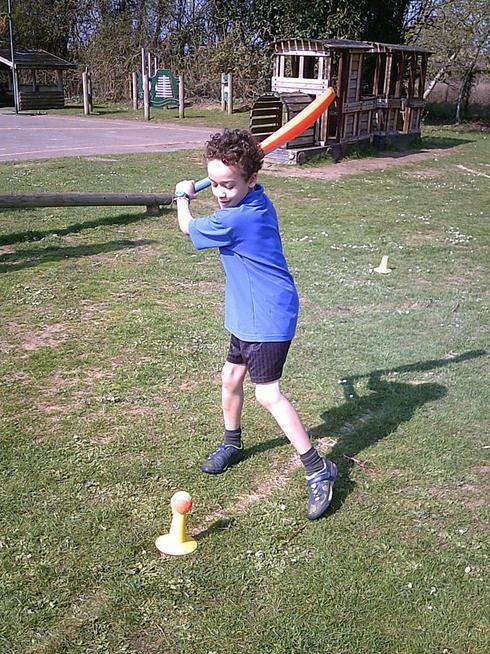 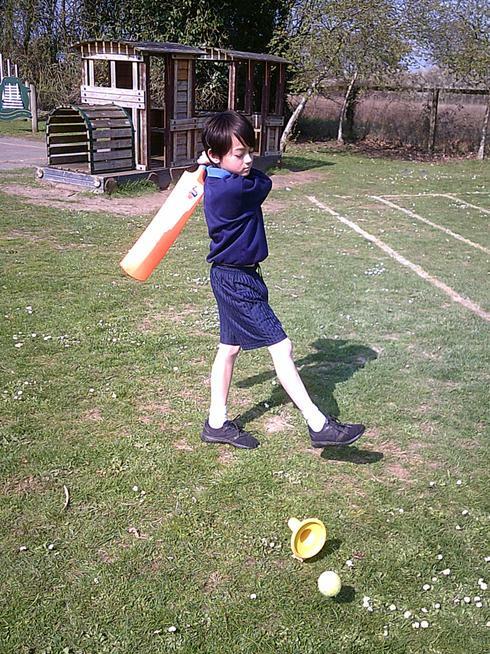 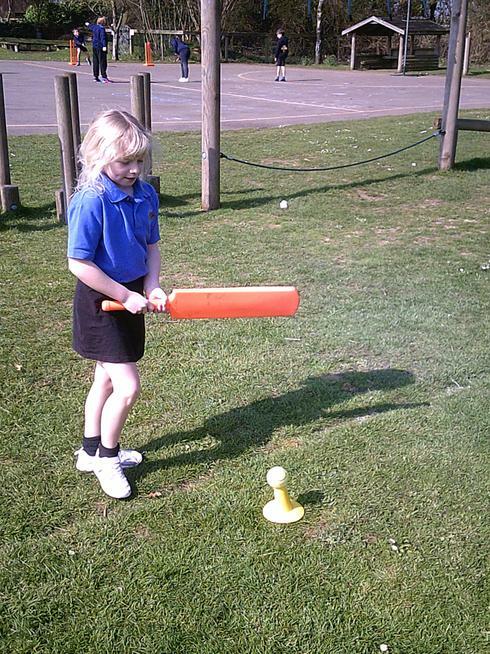 Our favourite one was the batting.